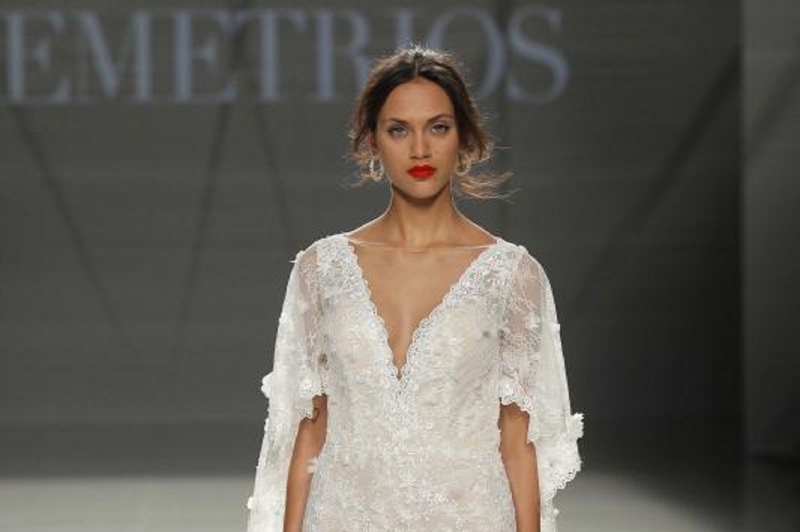 Last week was held the twenty-seventh edition of the Barcelona Bridal Fashion Week. 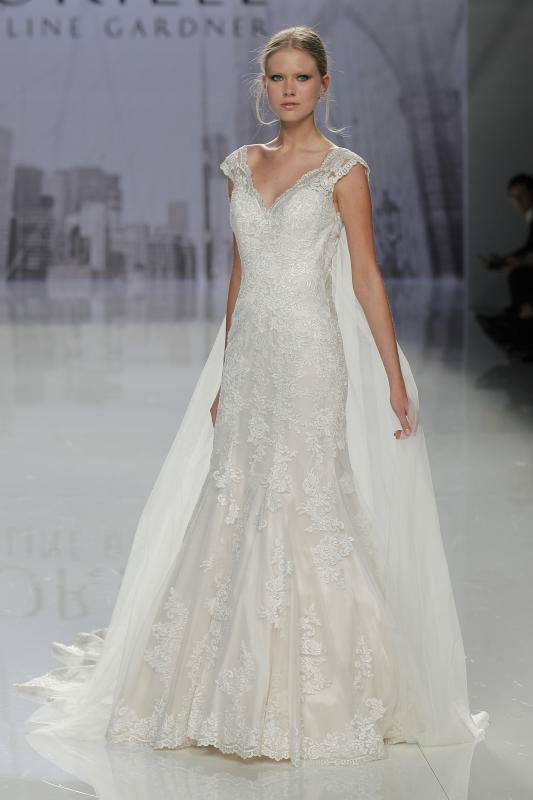 Four days of shows in which the major brands discovered us the bridal trends that will prevail next year. Transparencies and laces, simple lines, V necklines or breathtaking backs will be some of the keys to 2018. Here we leave you some pictures of our favorite designers.